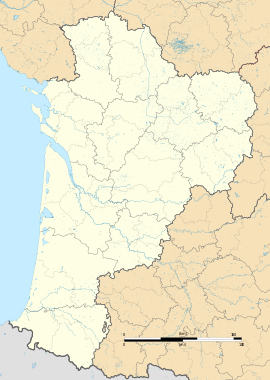 Coulon ([kulɔ̃]) is a commune in the Deux-Sèvres department in the Nouvelle-Aquitaine region in western France. The bibliographer Louis Perceau (1883–1942) was born in the village. 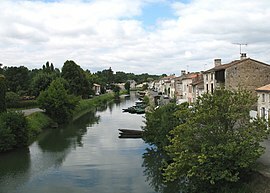 Wikimedia Commons has media related to Coulon.